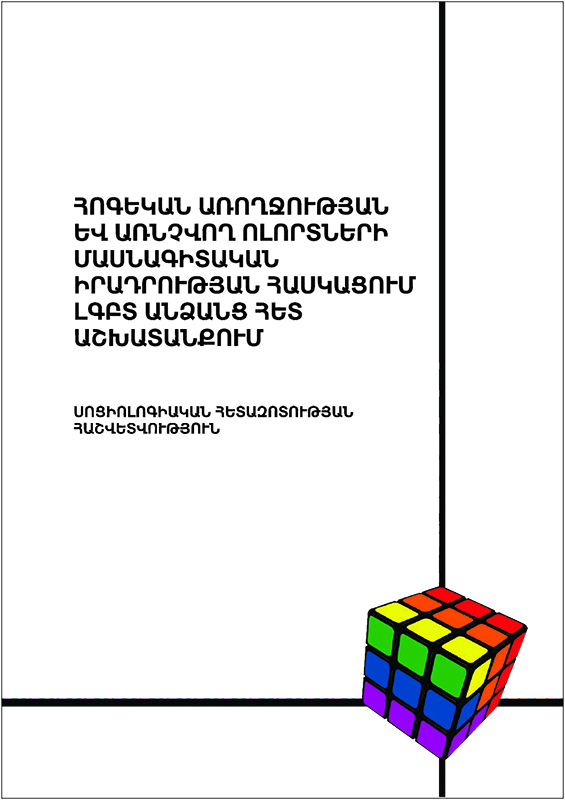 The overall aim of the study, “Understanding the professional situation of work with LGBT people within mental health and related fields” is to identify the need for developing and Armenian-language guide for specialists working with LGBT people in Armenia. 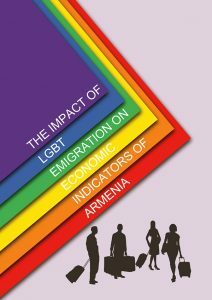 protection and Armenia’s international obligations. 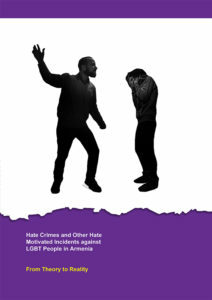 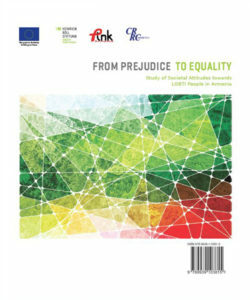 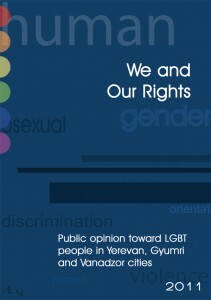 This survey aims to analyze the impact of social, cultural, political and other factors on the creation of a homo-transophobic environment; to assess public awareness, knowledge and opinions about LGBTI people’s existence and the issues concerning them; and to analyze people’s attitudes and behavior towards LGBTI people in Armenia. The purpose of this project is to study the impact of LGBT emigration on economic indicators of Armenia during 2011-2013 as a result of discrimination against the LGBT community and to reflect those changes in a long-term perspective. 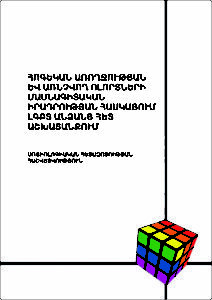 The monitoring aims to study the situation of LGBT rights in Armenia. 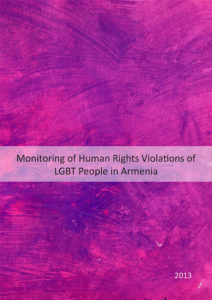 During the monitoring LGBT rights violations were studied in institutions and spheres of life such as education, employment, family, healthcare, police, army, religion and social life. 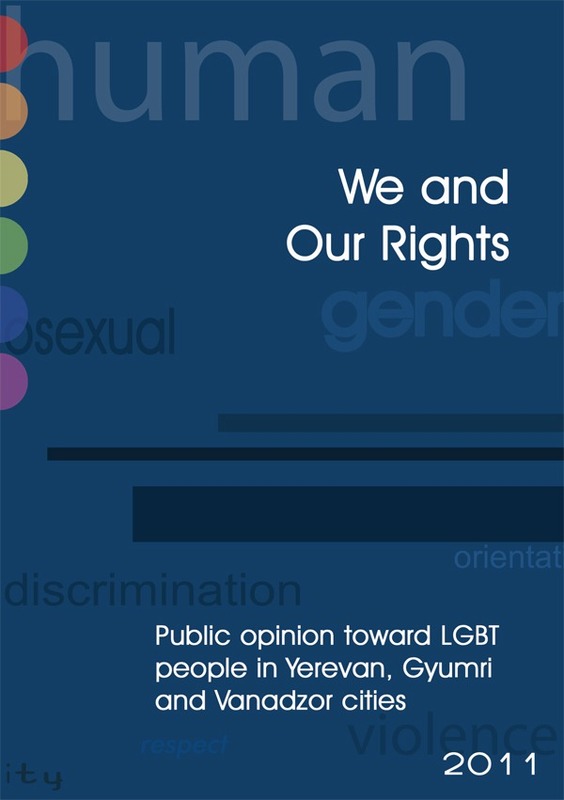 “Public opinion toward LGBT people in Yerevan, Gyumri and Vanadzor cities”’ is a quantitative social survey at the heart of which is the accumulation of data and analyses of it on vulnerable groups in Armenia, information on LGBT persons, attitude/stance toward LGBT persons.